Our stable doors can be upgraded to incorporate a tilt function for the ultimate flexible operation. An entirely versatile design, our uPVC stable door sashes can move independently from one another. Double drip bars are installed to both the top and the bottom sash to prevent any water ingress occurring. Our stable doors are strong and durable, requiring very little maintenance to stay looking like new. 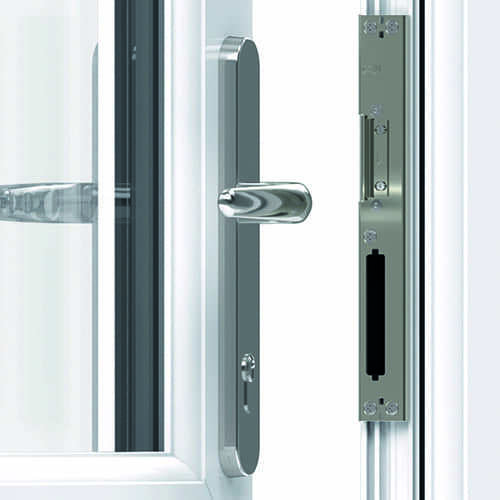 For complete security and safety our stable doors include high security locking systems as standard. Low threshold options are available for wheelchair or pushchair access on all of our stable doors in Norwich. 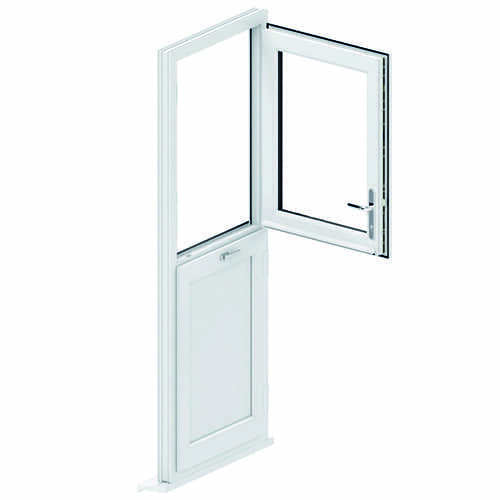 uPVC stable doors in Norwich and Norfolk from Windows Plus UK Ltd are a highly versatile, stylish and thermally efficient double glazed door solution for a variety of property types. Whether you have a traditional home looking to maintain the country charm stable doors offer, or a contemporary new build property wishing to incorporate character and functionality into your new back or front door, then our uPVC stable doors are exactly what you’re after. 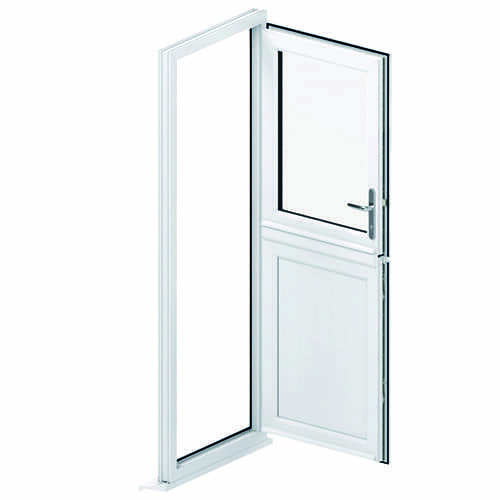 Our stable doors provide a multi-functional design feature that allows for secure and variable ventilation options. Do you have small children or pets that are running around? A stable door is perfect for keeping them safely inside your home (or outside) whilst you open the top sash to both keep an eye out and enjoy fresh air into your property. A highly diverse uPVC door. Our uPVC stable doors combine the versatile functionality of a tilt and turn window to offer you even more than a conventional stable door. 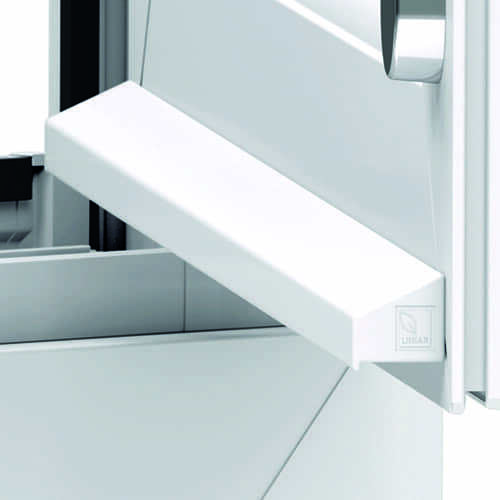 The top half not only opens laterally with side hung hinges but offers the option of secure ventilation with the top edge being able to tilt open. This innovative approach to modern stable doors gives homeowners n Norwich and Norfolk the additional extra that makes Windows Plus your best choice for home improvements. All our double glazed stable doors are highly energy efficient and offer remarkable thermal insulation to your home in Norwich and Norfolk. 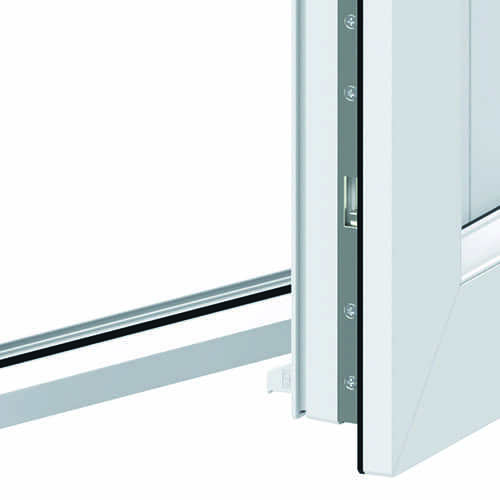 Thanks to Liniar’s revolutionary uPVC profile the multi-chambers used in each of our Liniar stable doors are designed to lock in pockets of warm air. Gone are the days of worrying about the heat from your central heating being lost through poorly insulated glazing. 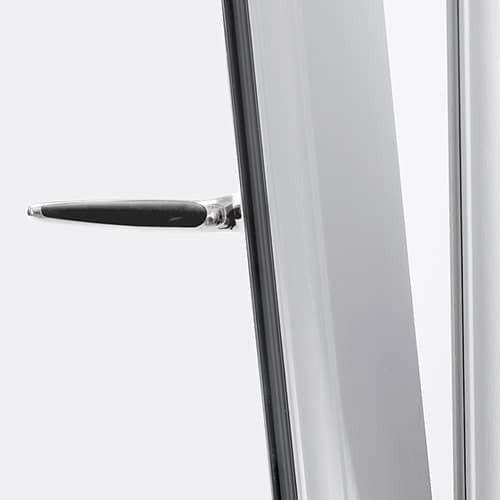 You can discover how much you could be saving not only on your heating costs with our energy efficient stable doors but also on the overall price of your new doors. Simply use our online quote engine to see your unique, free and no obligation stable door prices now.